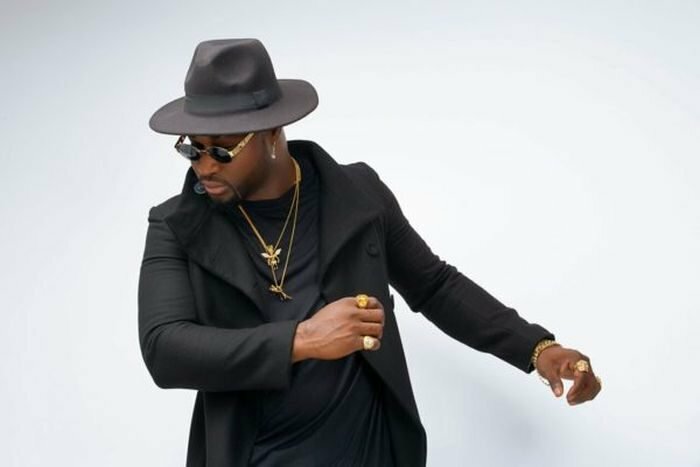 Harrysong has just spoken publicly for the first time since the news of the ‘Stolen’ baby pictures saga. If you missed it, Read Here . Harrysong said, ‘I’ve not seen the kids, I’ve been very very busy. They are not around yet, I just saw pictures, their mother has been sending me pictures and it’s been amazing’. We are Africans biggest Entertainment website. Hey Buddy!, I found this information for you: "See what Harrysing told Fans about His kids Picture". Here is the website link: https://360kwado.com/see-what-harrysing-told-fans-about-his/. Thank you.